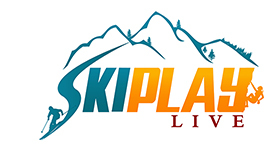 Sundance Volunteers Needed - Ski. Play. Live. 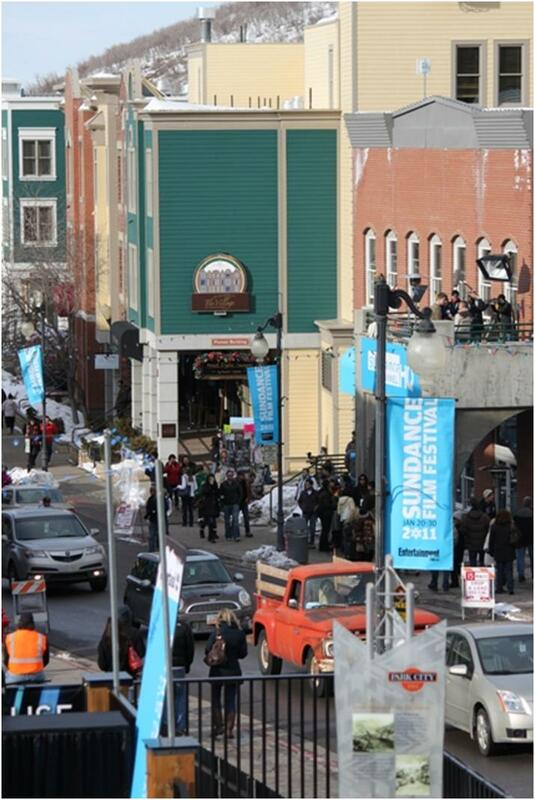 The Park City Library needs volunteers for this 2012 Sundance Film Fest. Five daily shifts at the concession stand need filling. That’s five people per shift, so if my math’s right, they need at least 25 people a day. If you sign up you must commit to work at least three shifts but for each shift you get a Sundance voucher good for admission to any Sundance Film (I’m assuming sla it’s not sold out), and a cool T-shirt. good for any Film Series regular screening during the 2011-2012 or 2012-2013 season. This is not an official Sundance volunteer position but you get to see the films that screen at the Library and since this is one of the larger venues, you have a good chance of catching the premieres. You won’t gain access to the official Sundance parties but you never know who you’ll hand popcorn to. Personal invites have been known to happen. Speaking of popcorn, that’s another beni. P.S. You’ll also need to have a Summit County Food Handler’s permit (unless you have one from the previous year). But you get that when you go to one of the training sessions.